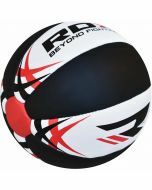 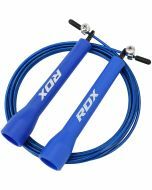 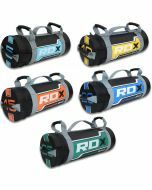 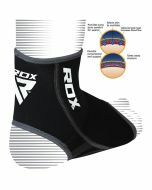 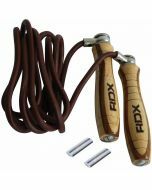 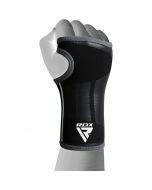 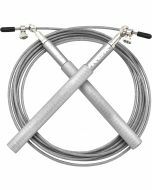 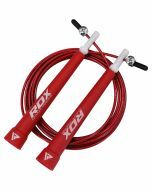 Featuring weighted aluminum handles, along with our unique 360-degree rotation system, the RDX Adjustable Skipping Jumping Rope is designed for those who enjoy intense training sessions and demand the very best from their equipment. 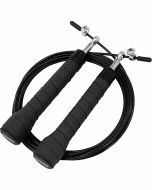 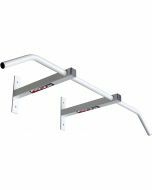 The swivel design means that you can jump rapidly without the rope getting tangled, and it’ll even facilitate multiple rotations per jump too. 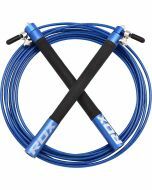 Perfect for speed users and even those who need a training rope. 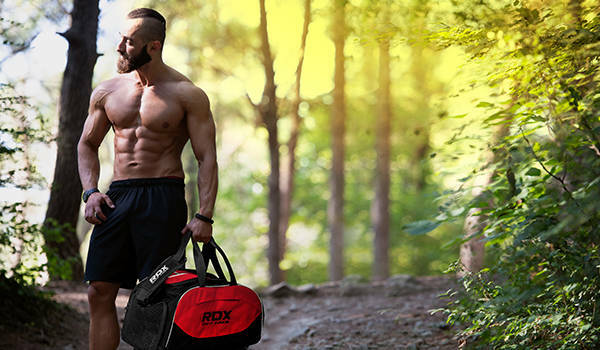 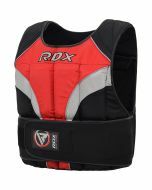 This package comes complete with an attractive RDX bag so that you can keep your equipment stored securely and tangle-free.